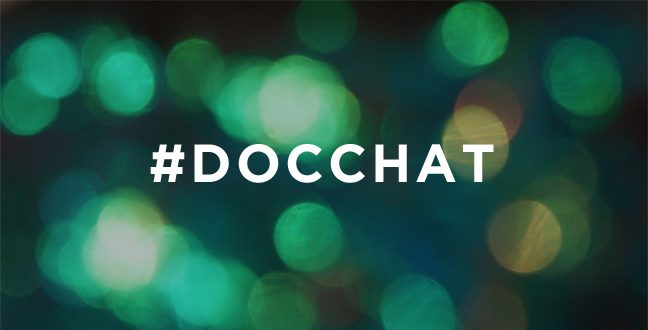 POV (a PBS show about documentaries and filmmaking) asked me to join a Google+ panel event called Doc Chat. I was joined by Professor Duy Linh Tu of Columbia University Graduate School of Journalism to demo gear and answer viewer questions. The live hangout went very well and we covered a lot of great questions.